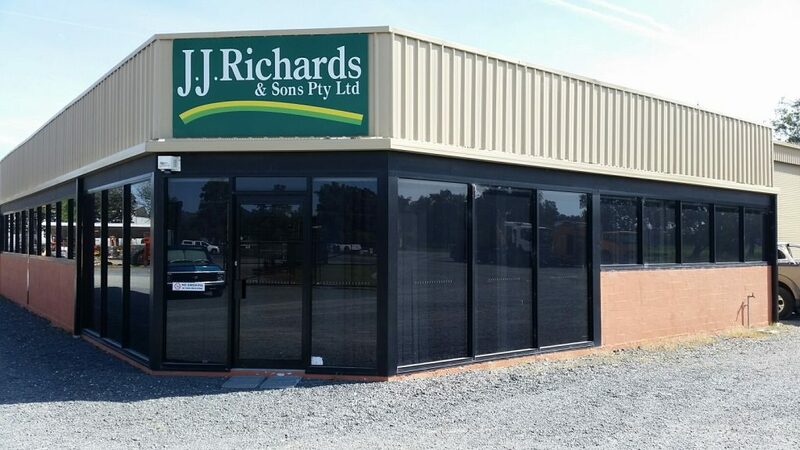 The JJ Richards Wodonga depot is located about 5 kilometres northwest of Wodonga city centre. The depot is central to areas near the Victoria – New South Wales border such as Bandiana, Killara, Baranduda, Ebden on the Victoria side as well as Albury and its suburbs, Jindera, and other areas on the NSW side. or email us at admin.wodonga@jjrichards.com.au.